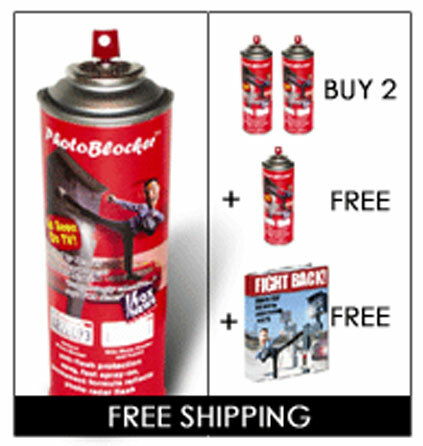 Get 1 More Can FREE! FREE e-Book & FREE Shipping! YES, IT’S TRUE … ONE-TIME APPLICATION IS GOOD FOR LIFE! 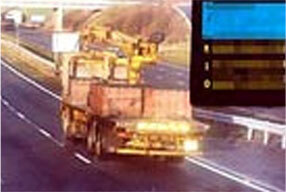 “PHOTO BLOCKER’s” special formula works to reflect the flash back to the camera. 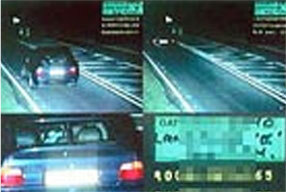 The result is an overexposed and unreadable picture, often preventing a costly ticket. No Ticket! 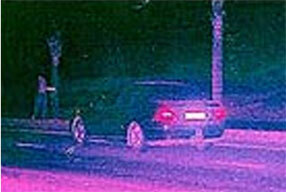 Speed flash camera photograph taken of a car using PhotoBlocker™ spray . 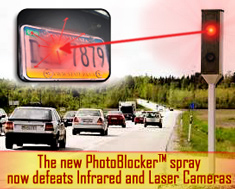 BEST alternative for those areas where you can’t use an anti-radar license plate cover!